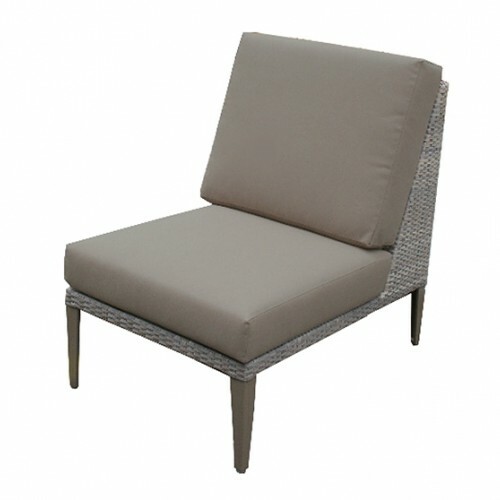 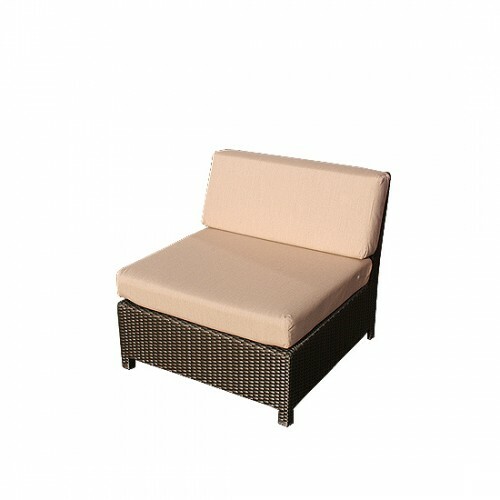 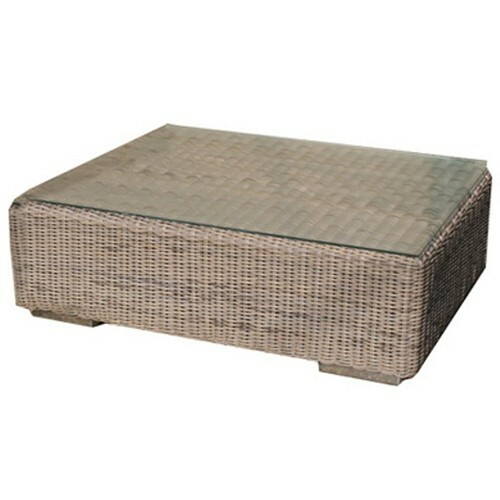 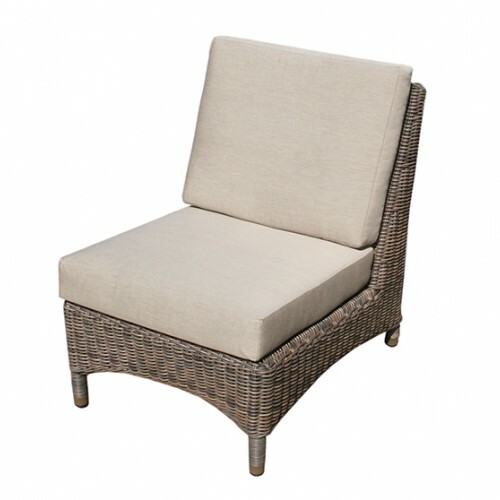 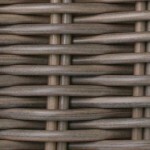 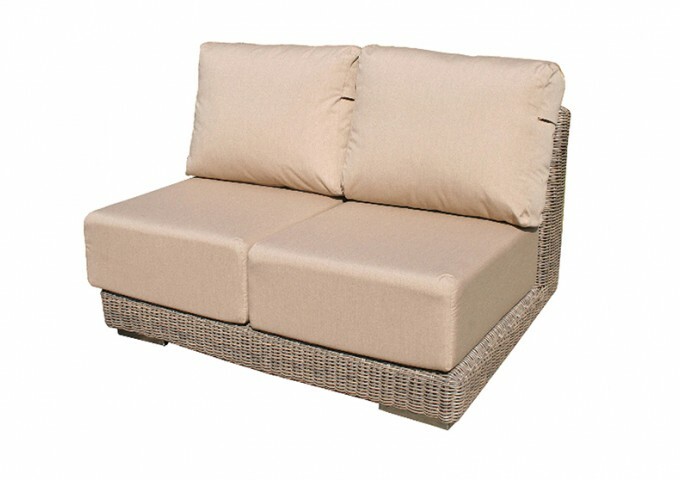 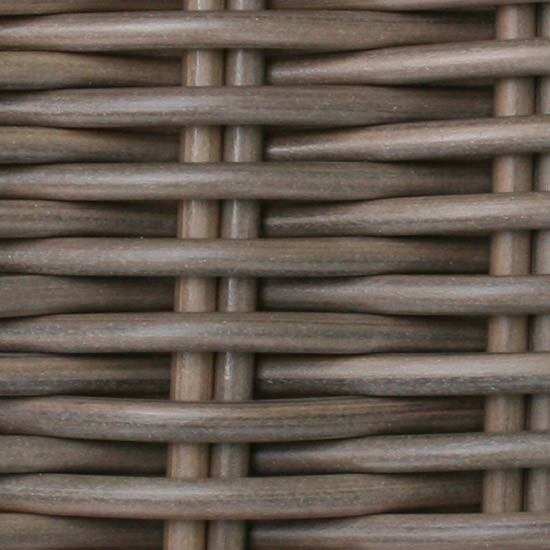 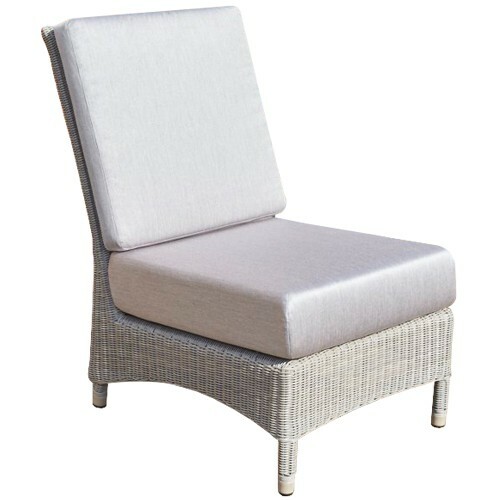 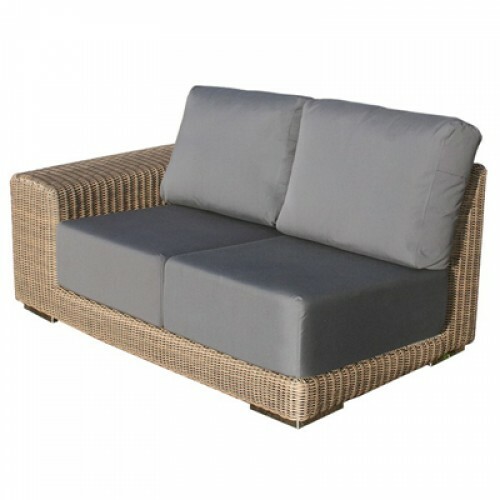 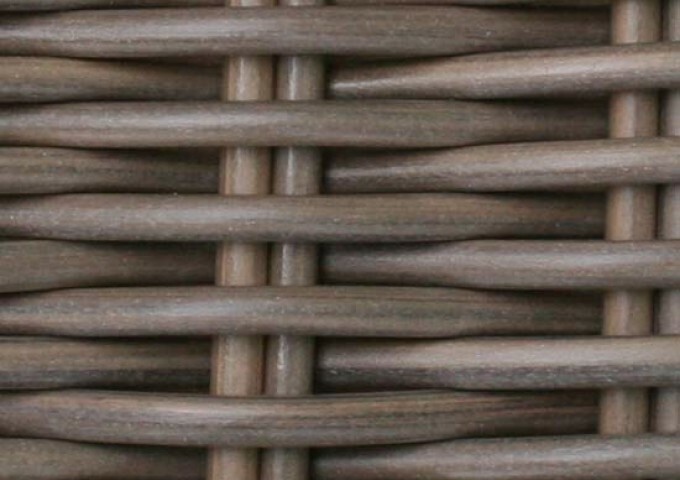 This Kingston double centre sofa is hand woven from the finest all weather rattan weave. 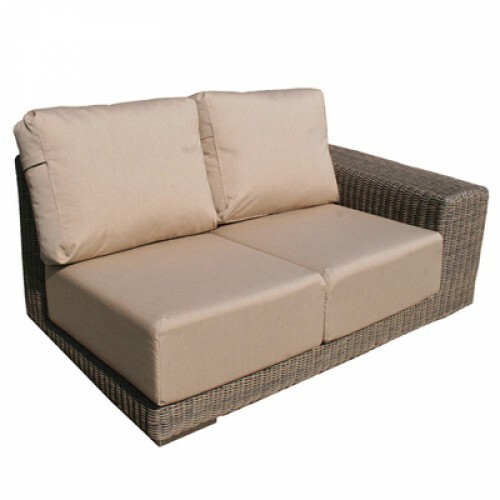 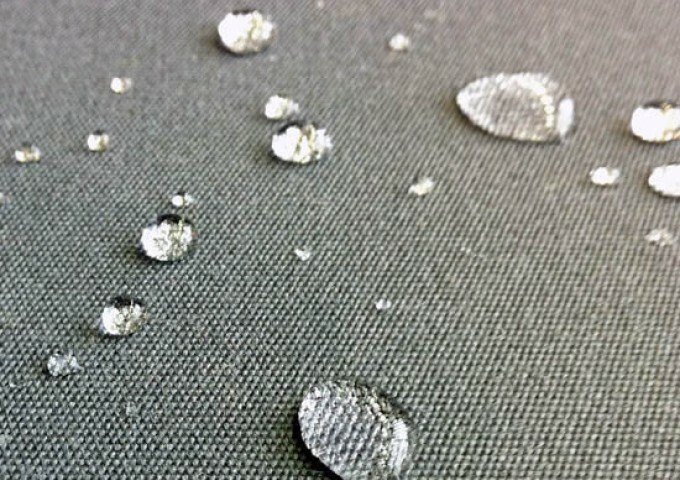 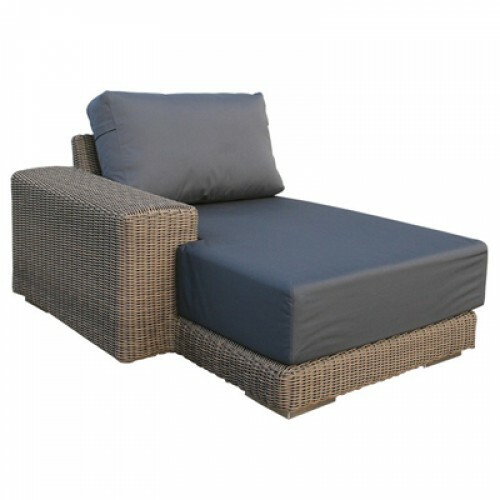 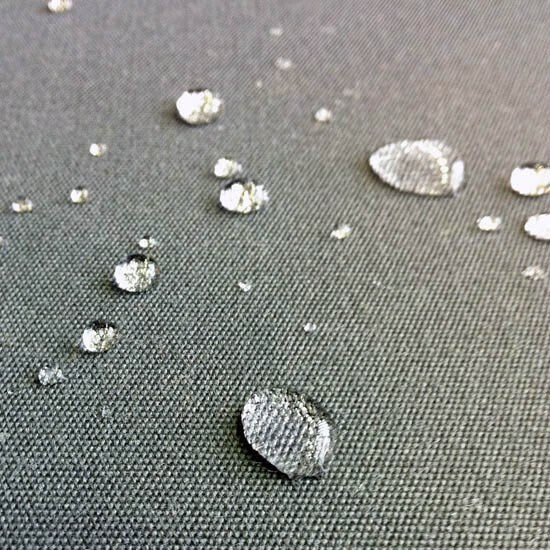 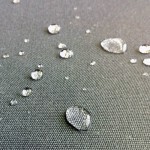 Waterproof cushions are included to produce a sumptuous garden sofa that can be left outdoors all year round. 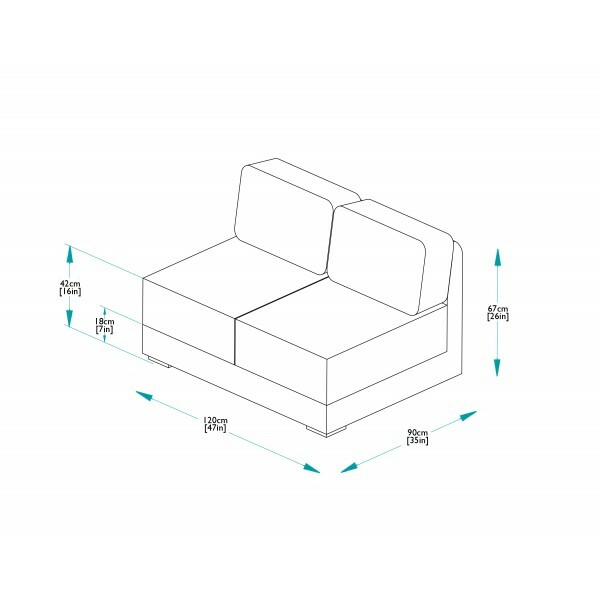 Combining it with other modular sofas components, will enable the creation of endless designs to fit all sizes and shapes of space within the garden environment. 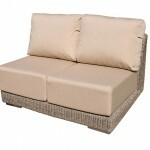 It is also ideal for interior conservatory use.